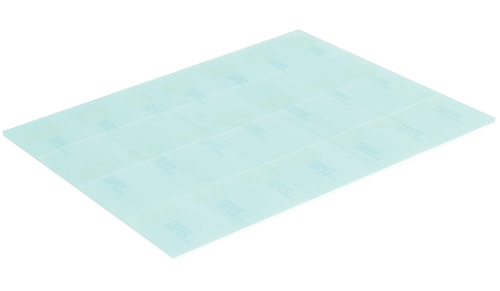 Removable clear adhesive pads with a green release liner. Perfect for temporary applications on glass and various other substrates. Will remove without leaving residue.